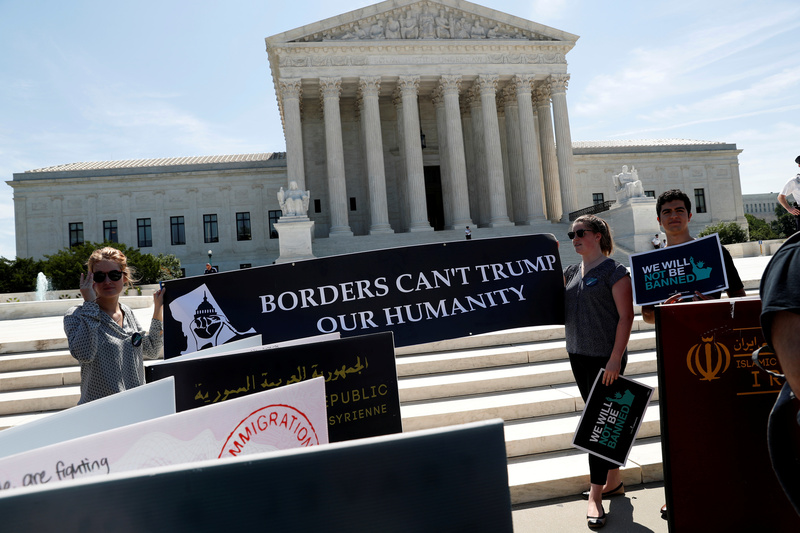 The Trump administration will likely leapfrog normal judicial procedure and appeal a federal judge’s decision removing a citizenship question from the 2020 census directly to the Supreme Court. In a sweeping decision running almost 300 pages, U.S. District Judge Jesse Furman concluded that the Commerce Department, which oversees the Census Bureau, violated a federal law called the Administrative Procedure Act by inserting a citizenship question onto the census questionnaire. The issue the government now faces is one of timing: the Census Bureau must finalize the questionnaire in June to ensure printing and distribution proceeds on schedule. Given that time constraint, ordinary appellate process isn’t an option for the government. Though the 2nd U.S. Circuit Court of Appeals allows parties to seek relief on an emergency basis, the Justice Department is unlikely to prevail in that court. What’s more, the Supreme Court has nearly finalized its docket for the current term. The high court hears cases from October to April and disposes of its cases by June. The schedule for a given term is generally set by the end of January. If the Trump administration wants the justices to resolve the census dispute this term, they will need to file a petition before the end of the month, and quite possibly before the end of this week. The government could also seek a stay, meaning that the justices would put Furman’s decision on hold while the case continues to work its way through the courts as normal. This strategy would give the Trump administration relief from the Furman ruling, then allow them to run out the clock in the lower courts until the census forms are printed in June. It takes five votes to issue a stay, though the Court does not explain its reasons for granting or denying stay requests. Therefore, it’s possible that the justices would effectively decide the census case with no explanation. The justices partially granted the government’s request for a stay at an earlier stage of this litigation after Furman allowed the plaintiffs to depose Commerce Secretary Wilbur Ross. That deposition never took place because of the high court’s intervention.